a cappella behind the scenes: Our first Time to Shine! Thanks for making our first Time to Shine a success! 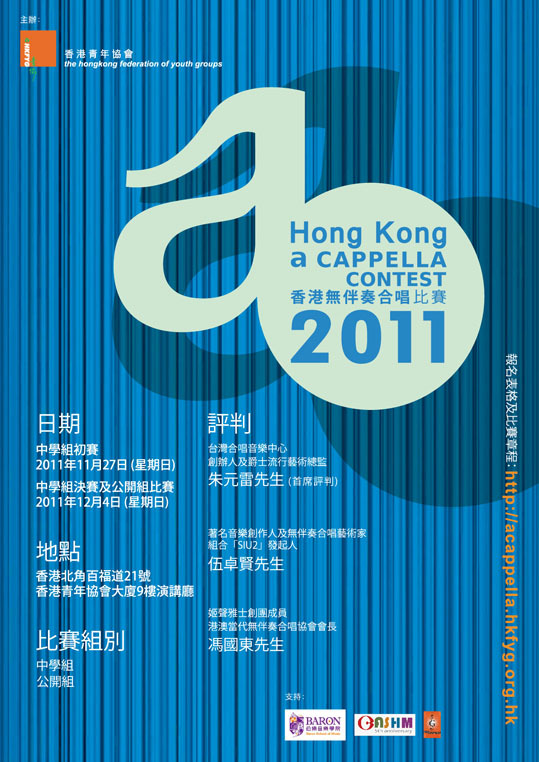 Don't forget, applications for the 2011 Hong Kong a cappella Contest close on November 12! 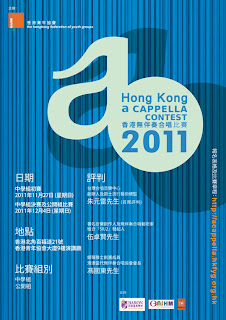 Please visit http://acappella.hkfyg.org.hk for more details.